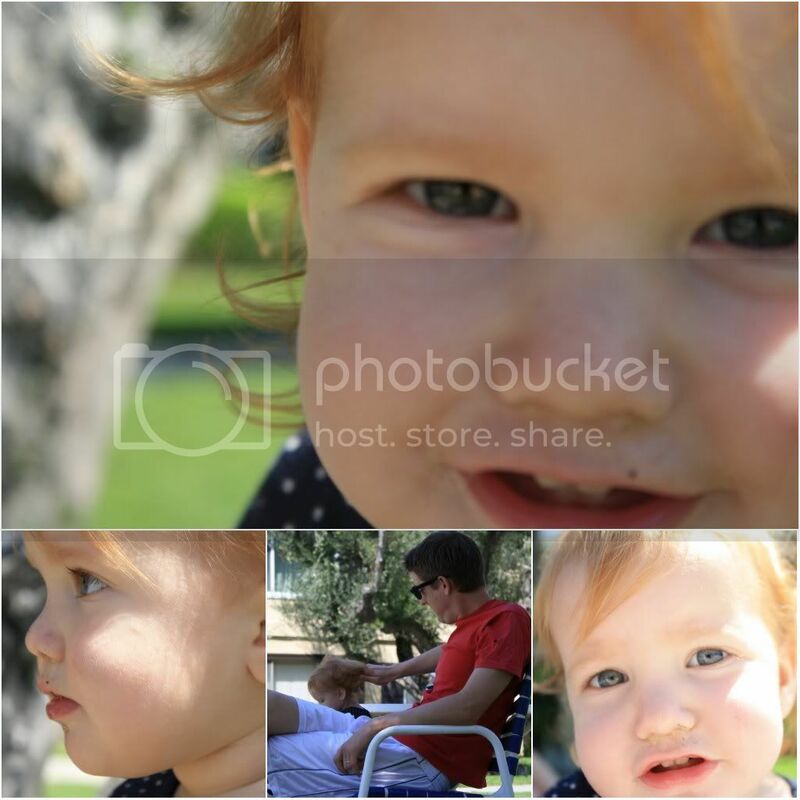 We stepped outside last weekend to soak up the sun and let Scarlett go wild. This was the first time Chris and I really felt like we could let her run free. She wasn't focused on the kidney bean shaped pool glistening in the sunlight calling for her to jump in, she wanted to climb trees, pick flowers and grab clumps of dirt. We were able to relax instead of watching over her, constantly pulling her away from the freezing water. I laid there with my eyes closed, smiling at the sounds of Scarlett's laughter, the pitter patter of her feet on the cement. This is it, this is our life, this is good. 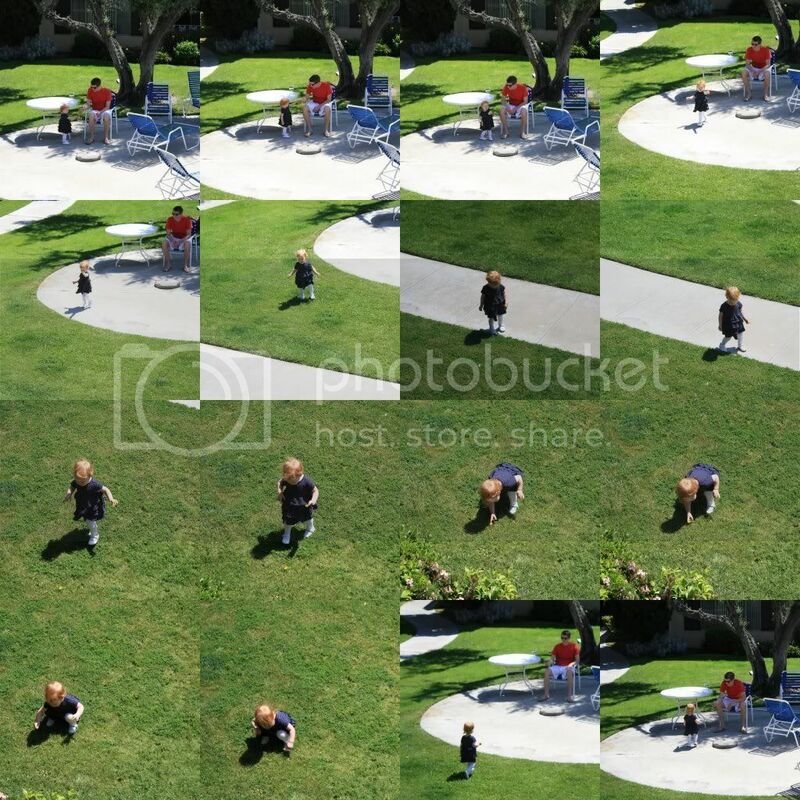 Mom, dad and toddler. Scarlett eventually ran to the front door and asked to go inside, Chris swept her up and left me sitting in silence. I grabbed my camera and captured the beauty of spring. 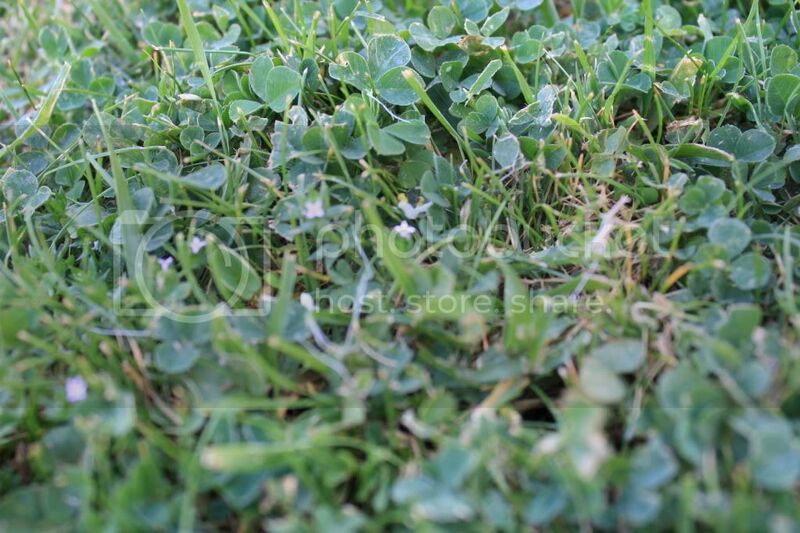 I bent down and saw clovers intermingled with blades of grass. More clovers than grass. There were tiny yellow and purple flowers, flecks of color in the sea of green. Out of instinct I scanned the clovers for one with four leaves. 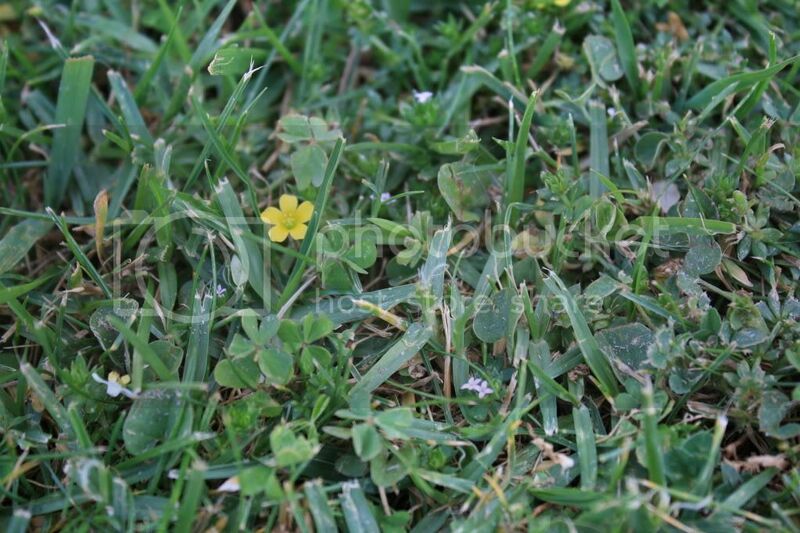 I flashed back to elementary school, spending spring days sitting in the grassy field with a circle of girls making crowns from wildflowers and searching for a lucky four leaf clover. That was it, that was life and that was good.